web@secondstorypromotions.com 866.519.8400 FREE SHIPPING SITEWIDE TODAY! 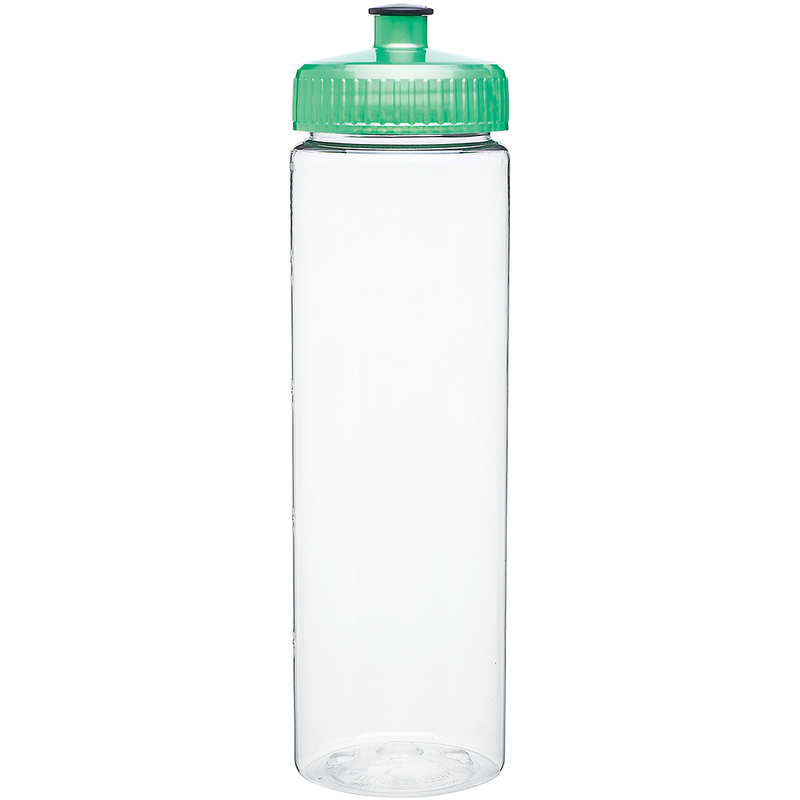 Single wall (BPA free) PET bottle with threaded push/pull lid proudly made in the U.S.A. Ordering is fast and easy! Not starting your own custom design? Our in-house graphic artists will prepare a virtual proof for you within one business day. Imprint Area: 2.25" x 6.5"
Subscribe to our Newsletter to receive early discount offers, latest news, sales and promo information.